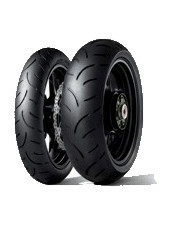 Our invention of the pneumatic tyre in 1888 was to achieve the goal of winning a race. 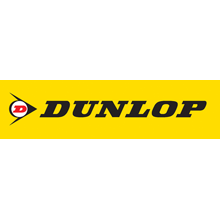 Since this time, Dunlop has competed at every Isle of Man TT event held since the first race in 1907. 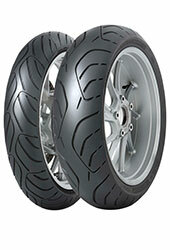 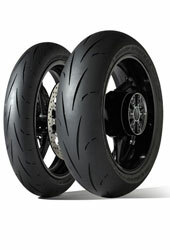 Dunlop has helped numerous riders to not only win races, but to break countless records. 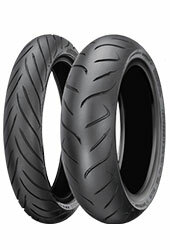 Dunlop continues to break records also on the international stage. 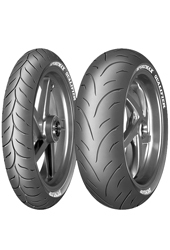 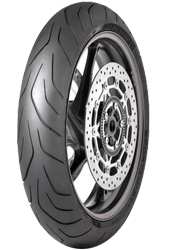 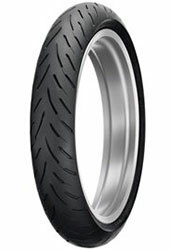 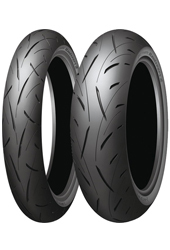 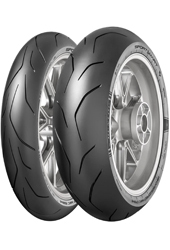 Our investment in global championships such as the FIM Moto2™, Moto3™, Endurance World Championships (EWC) and local championships like IDM drive the constant development of new technologies, which make their way to the creation of new Dunlop motorcycle products for the road such as new SportSmart TT and TrailSmart MAX. 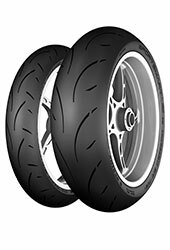 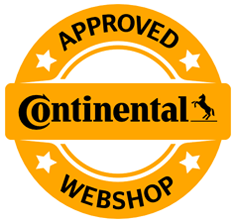 We found 42 matching tyres for your vehicle!